Save AED 19 (25%) – Earn 5 Shukrans What is Shukran? Shukran is the Landmark Group’s award-winning loyalty programme in the Middle East, which allows you to earn Shukrans when you shop any of our brands. 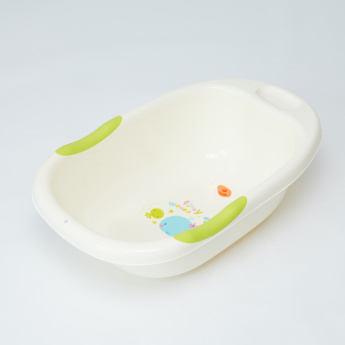 Give your baby a safe shower by getting this bathtub. 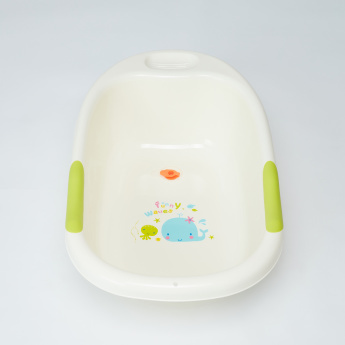 It has a smooth surface that is gentle on your baby's skin. A plug helps in emptying the tub as per use.